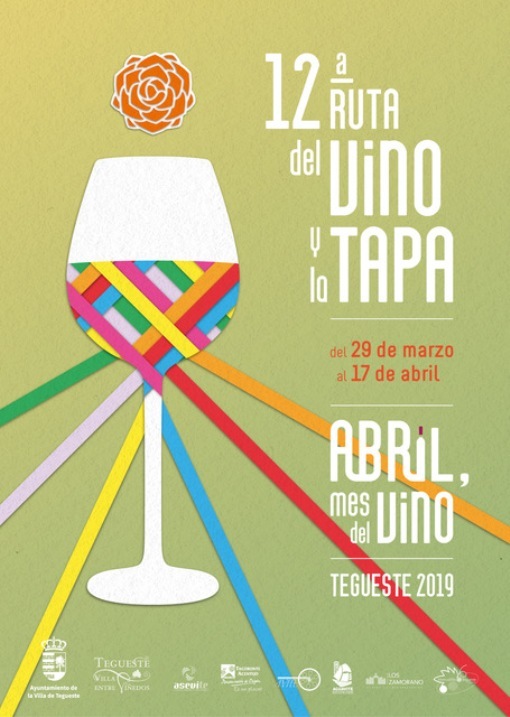 The municipality of Tegueste becomes 'a gastronomic epicenter' with the celebration of the twelfth edition of the Wine and Tapas Route, taking place between 29 March and 17 April, an already traditional event included in the "April, Month of Wine" program. 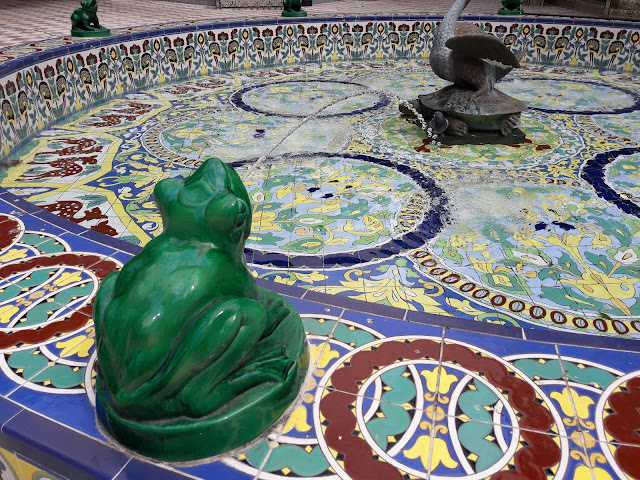 On this occasion there will be 14 establishments taking part: Bar La Cabaña. Rincón de Marino, Bar Cafetería Las Rosetas, Bodegón Brasas El Parral, Tasca La Viña, Restaurante El Ministro, Zenobio Casa de Comidas, Restaurante Tentados, Cafetería Antiguo Surtidor, Pizzería Te Gusta, Pizzería Dagigi, Bar Cafetería Mencey Tegueste, The Rumors Gastrobar, Restaurante Mauro and La Cantina del Mercadillo, allowing a tour of the different neighborhoods of the municipality. Wineries participating this year are La Jalada, El Púlpito, L'Ambora, Jesús Hernández González, La Zafra, Lomo Sapiens (red and white), Barreto, Mederos, Zapatero, Mateo Gutiérrez González, Llano El Pino, Carlos Rodríguez Gutiérrez and La Collera. 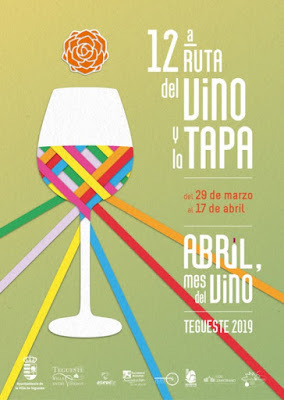 The program "April, Month of Wine" this year, is organized by the Town Hall of Tegueste, with the collaboration of the Association of Entrepreneurs of Tegueste (ASEVITE), the Wine Association of Tegueste (AVITE), the Association of Oxherds (AGUAVITE) and the Farmers' and Crafts Market.